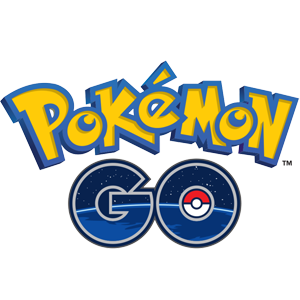 A brand new updated has gone live for Pokémon GO! 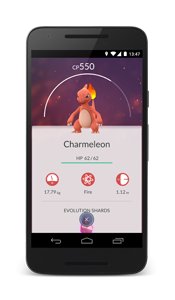 The augmented reality app has been improved and various perks are to be seen in the latest version of the game. Among these players can look out for improvements in the accuracy of a curveball throw and Trainers' ability to change their nicknames one time! It is possible to find more details about the new features on the Pokémon GO Live website and the download platforms! A clicker game has now been released with a title that might sound pretty familiar! Poke a Mango is what is will be seen as in store and as you can suggest, it might be clone! However, as earlier hinted, it's a high score oriented app and will surely not be about catching em' all! Players will only be tasked to tap endlessly on a ripe mango and the faster the clicks, the better the score. You definitely need to check the trailer out! 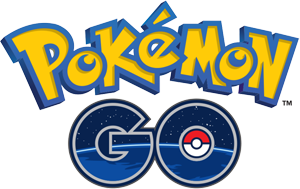 If good news is what Nintendo and Niantic have been looking for, they surely got an overdose with Pokémon GO! That latter indeed got a massive response following its release and it was also confirmed that the App Store's record for 'most downloaded app within a week' was broken. That's right, over 10 million downloads have been counted in only seven days and till date, we can confirm that this figure has already passed 30 million. Remember to keep an eye on the game's official site for news about the rolling-out process! Candela, Blanche and Spark have all been revealed during the latest Comic-Con and they are the Pokémon GO team leaders! That's right, the three hidden characters seen in-app have finally been unveiled. They will control teams known as Valor, Mystic and Instinct respectively and I suppose that things will now get more seriously! Remember to check the game's official Twitter feed for more details! Les derniers Tweets de Pokémon GO (@PokemonGoApp). Step outside and discover @Pokemon in the real world! Follow for official updates. Get up and GO! Announced a few months ago, Pokémon GO is being awaited worldwide! It will definitely be big and we now have confirmation that The Pokémon Company and Niantic are progressing with the AR game's development. The title has now reached its Beta testing phase and those interested can apply to get some hands-on action before the big release. Interested players will find more details on the developers' website and they can also keep an eye on this page for updates.